Growing fresh vegetables and herbs from your own garden sound like a fun, healthy idea. It’s also quite a bit of work, what with all the tilling, fertilizing, sprouting, planting, watering, and whatnot. That might be why so many people snatched an AeroGarden when it first debuted on the market so many years ago. Since then, the indoor hydroponic gardening systems have improved significantly. 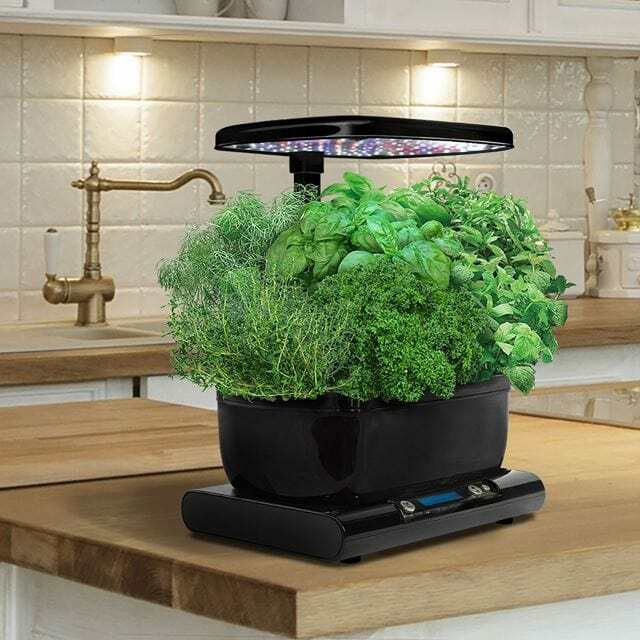 The AeroGarden Harvest with Gourmet Herb Seed Pod Kit is a great example of what later generations of a good product can look like. 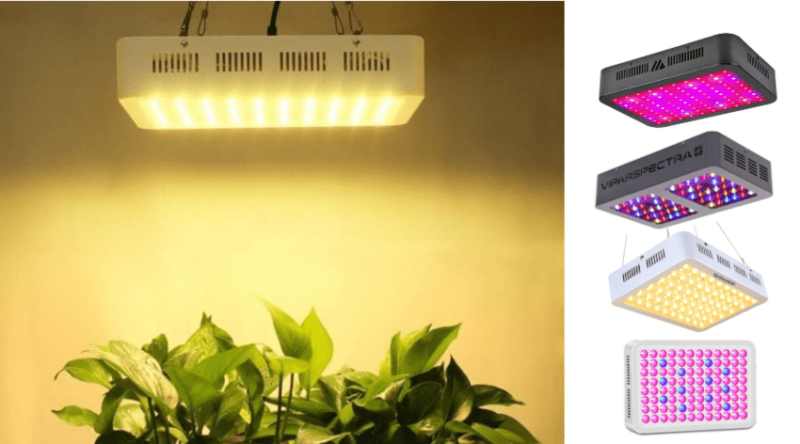 Not only is this indoor garden larger compared to the Sprout version, but it’s also better compared to older models in terms of light, height, and production. To learn more about this neat kitchen garden, keep reading the review below, and see how you can harvest fresh herbs for whatever you’re cooking, or pick your own salad greens – even in winter. What is the AeroGarden Harvest, Anyway? Hydroponic gardening seems so futuristic. Growing vegetables, fruit, and herbs without soil? That sounds nuts. It’s definitely something that’s bookmarked for future growers, but you can be ahead of the curve with the AeroGarden Harvest. It’s like a small kitchen appliance. The countertop garden can be placed anywhere that there’s an electrical outlet. You don’t need to find a windowsill or place it outside, as all the heat and light comes from the LED lights. In fact, you don’t even really have to remember when to water your plants. Everything grows in water to begin with, so all you have to do is refill the reservoir once in a while, and there are reminders for that. 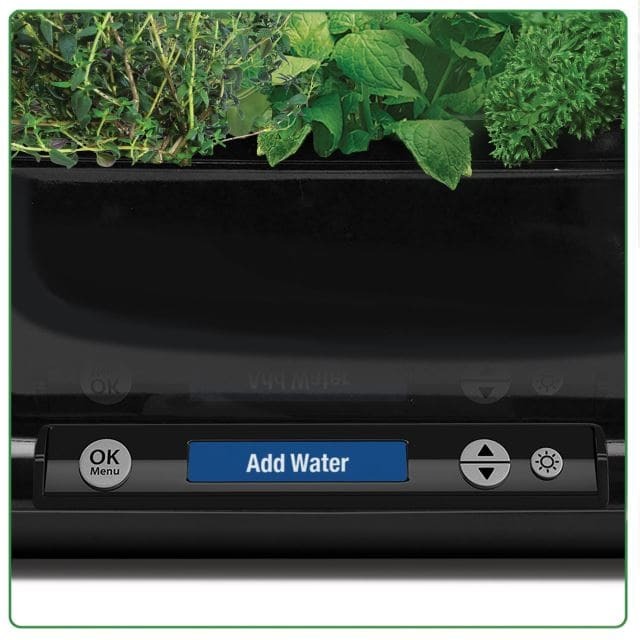 So, as you’re walking by your AeroGarden Harvest, just take a look at the control panel to see if the “Add Water” LCD display is illuminated. Then add water. It isn’t totally hands-off gardening. You’ll have to set a timer for the lights, but after that, you won’t have much to do. The timer turns the lights on and off based on the schedule you set for it. You don’t even have to plant anything, really. Just take pods and place them in the holders, set them in the holes, and that’s pretty much it. After a few weeks, you’ll be ready to harvest your herbs, vegetables, or whatever else you decide to grow. Using the AeroGarden Harvest, you can grow (almost) anything indoors, and you won’t even have to adjust the temperature of your home or the room your indoor garden resides. The LED lights take care of all of that. If anything, you may need to adjust the height of the lights so that all plants aren’t touching the top. You can grow fresh herbs, lettuce, tomatoes, peppers, green beans, flowers, and even strawberries, with a few extra accessories and attention. The only things that aren’t possible are larger crops, such as zucchini, melons, and the like. Unless you’re planning on growing tons of crops for farmers’ markets or the whole neighborhood, this six-pod AeroGarden Harvest is kind of the perfect size for a family. You can grow six different herbs, such as basil, dill, cilantro, Thai basil, parsley, and mint, and always have fresh herbs ready to toss into salads, pasta dishes, and more. It’s also a good number of pod slots for growing a salad garden. You could plant three different types of lettuce alongside three different grape or cherry tomato varieties. Save two slots for dill and parsley and then make your own ranch dressing using fresh herbs. You’re not likely going to have to twist any arms to get your family to eat their greens when the food is this fresh and tasty. The great thing about an all-water system is that you won’t have to mess around with soil and fertilizer. All you do is fill up the reservoir with water and nutrients when they’re needed, and the roots just grow in the air and water. It’s a no-mess, no-fuss kind of system. You also won’t have to worry about having to transplant any of the seedlings because of everything sprouts and grows in the same spot. Of course, if you have a garden outside, you can certainly sprout everything in your AeroGarden Harvest and then move it all to your backyard. No sunshine is required to get your plants growing. That means you won’t have to clear off a windowsill or find a sunny spot for your indoor garden. That’s a huge benefit for those who don’t have east- or west-facing windows. 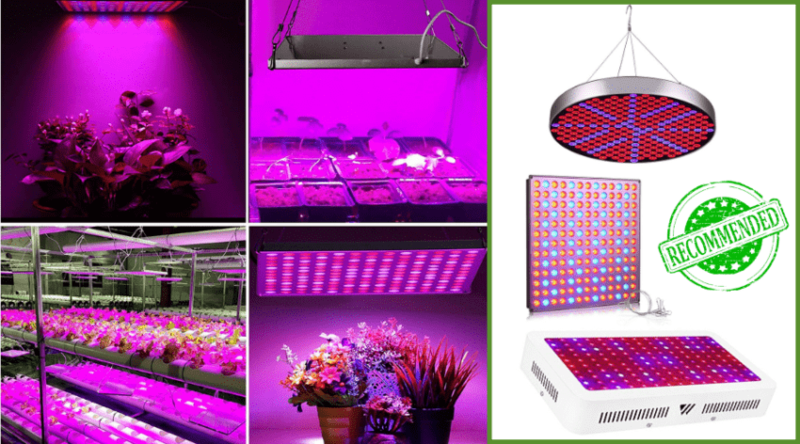 The LEDs provide all the light and heat your plants need to grow big, strong, and fast. The 20-watt LED lighting system has red, white, and blue clusters of bulbs. Each color has a different job. The red lights ensure more blooms and more fruit, while the white bulbs mimic sunlight and help the plants grow quickly. 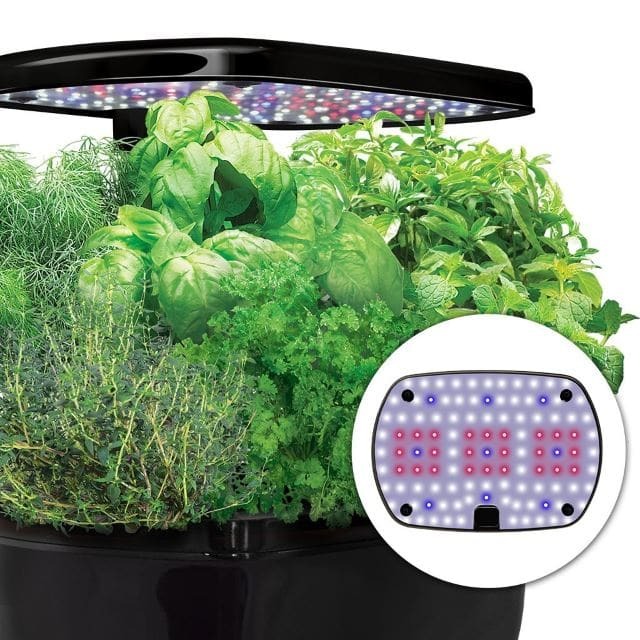 The blue LEDs help your plants grow bigger, which means you get more product when it’s time to harvest. It’s also beneficial to your electric bill. An AeroGarden Harvest doesn’t draw too much electricity to light those LEDs. It’s like running a small appliance in your kitchen. If you’re a bit forgetful when it comes to watering or fertilizing your plants or garden, you don’t have to worry. 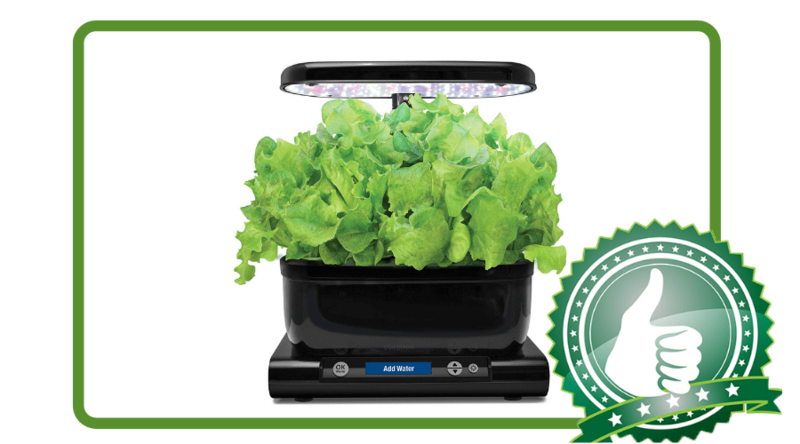 The AeroGarden Harvest lets you know with its LCD display when it’s time to add more water or nutrients to the bucket. That means you won’t waste seeds or time when you use this indoor gardening system. You don’t even have to think about making sure your plants get the light they need. The LEDs operate on a timer. After setting the schedule once, you never have to think about it again. At least, you won’t have to think about it again until you plant something new, or if your power goes out at some point. In that case, you’ll have to reset the timer and schedule. Science has proven that hydroponic gardening results in quicker cycles, which means you’ll be able to snip off chives, dill, and parsley sooner than you would if you’d gone a more traditional route for herbs. You may be surprised at how quickly everything grows. 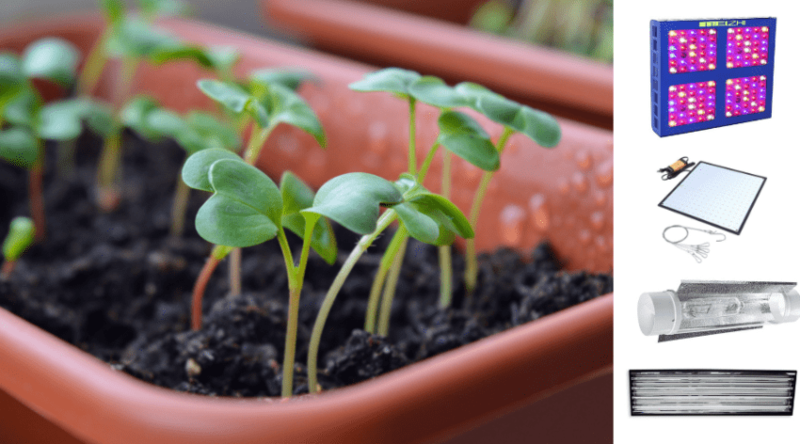 After planting your seeds, check back in a week to see how they’re doing. Give it a couple more weeks, and you’ll be enjoying fresh herbs before you know it. If you use AeroGarden’s seed pods, you get a guarantee that your seeds will germinate. If you happen to get a pod without seeds, old seeds, or just defective seeds, all you have to do is call customer service. The people at AeroGarden will gladly send you new seeds. Some gardeners have seed companies they prefer, whether because of the quality or type of seeds, so it can be hard to justify using a system like this. However, you have options to grow your own seeds. 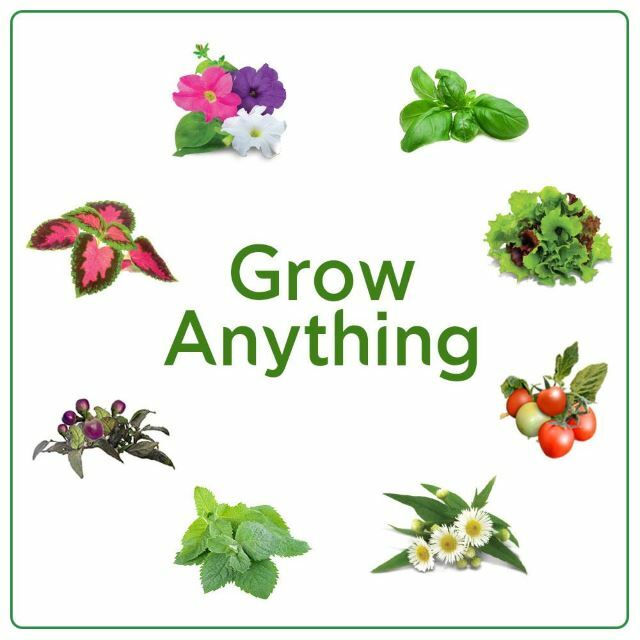 AeroGarden offers a Grow Anything kit that lets you grow your own seeds using their empty pods. 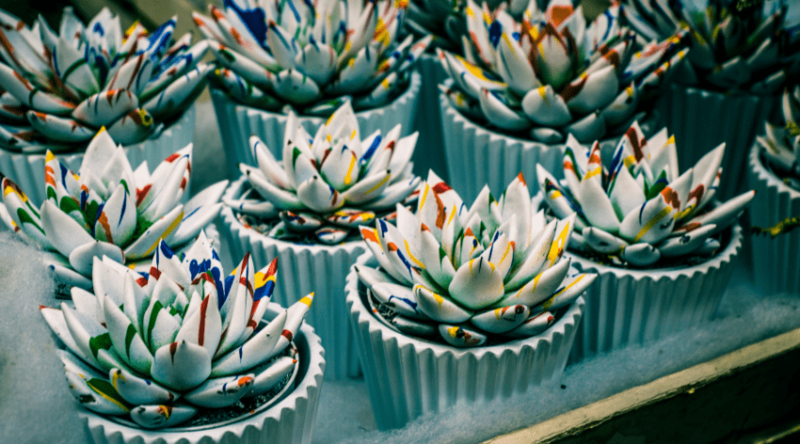 There are also ways to modify the pods and use your own sponges to create your own from scratch. The tallest this indoor garden appliance gets is 17 inches high, and it’s less than a foot wide. The depth is just a little more than 7 inches, which means this could easily fit on your countertop or a tabletop anywhere in your home. With such a small footprint, it’s easy to incorporate into your home – and herbs, lettuce, tomatoes, and flowers look lovely in any room. When you buy an AeroGarden Harvest, you also get an herb seed kit with it. Those seed pods are guaranteed to germinate, and if they don’t, just contact customer service for new pods. 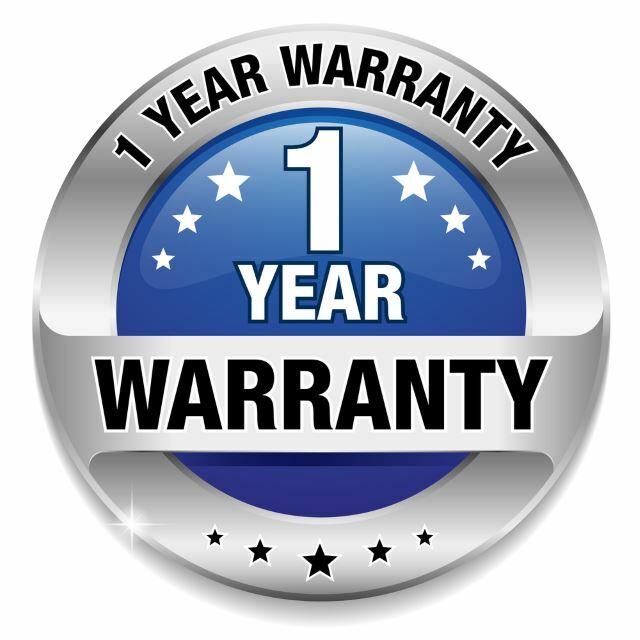 Additionally, the unit itself is protected by a one-year warranty, so if anything doesn’t work or stops working, customer support should send you replacement parts, or a new unit, as long as your claim is within one year of purchase – be sure you keep your receipt! AeroGarden errs on the side of caution when it estimates the moment you should see growth, but customers say it’s much faster. Most people said they saw little tiny leaves popping up in just two to three days. With one month, many users were able to harvest their herbs. 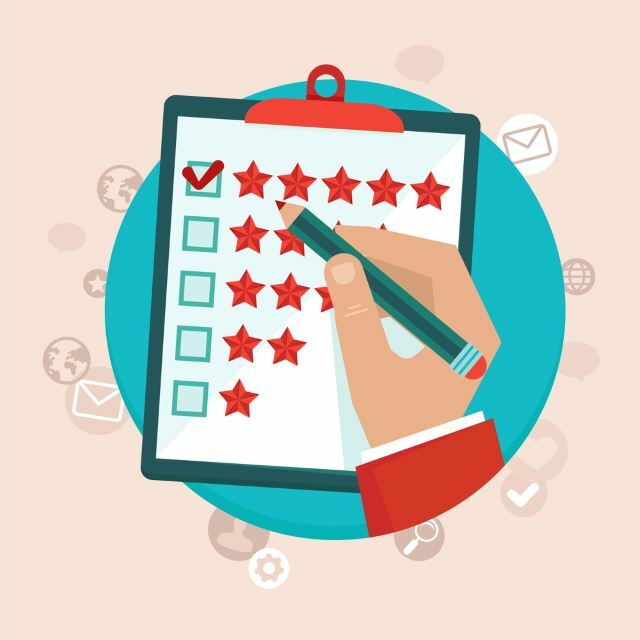 When it comes to setting it up, it really couldn’t be easier, said, reviewers. You simply find a spot for it, plug it in, add your pods, add water, and follow the instructions for setting up the light schedule. 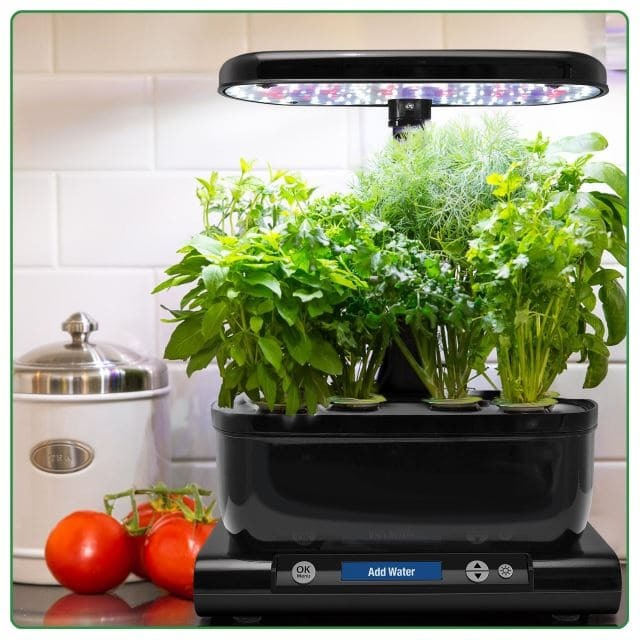 The AeroGarden Harvest lets you know when to add more water and nutrients. You may want to check on the water level yourself, though, as the plants can be thirsty. The reminders that come with this AeroGarden Harvest are not only helpful but necessary. There’s no water level window for you to check where the water is at, so you’ll have to rely on the reminders or your own memory. A few reviewers said the reminder isn’t quick enough, so you may want to get in the habit of checking on the water every few days and add more, as needed. You also get a reminder on when to add nutrients, which is also a helpful feature so you don’t overfeed or underfeed your plants. A bottle of nutrients is included, and you can buy more, or choose your own preferred brand. One of the biggest complaints from customers about the AeroGarden Harvest is that the LED lights are too bright. It’s sort of to be expected, as it’s simulating sunlight. Still, it can be bothersome. Many reviewers said they tried to time the lights so they’re on during the day and not at night when they’re sleeping, but often there’s some overlap. There are ways around it, but usually, people just found a room where the light wouldn’t disturb them. Even if you can find a good schedule so that the LED lights aren’t bothering you when you sleep, the LCD display is rather bright, as well. On the plus side, some people said this made for a good night light solution, so they can find their way through a room at night. 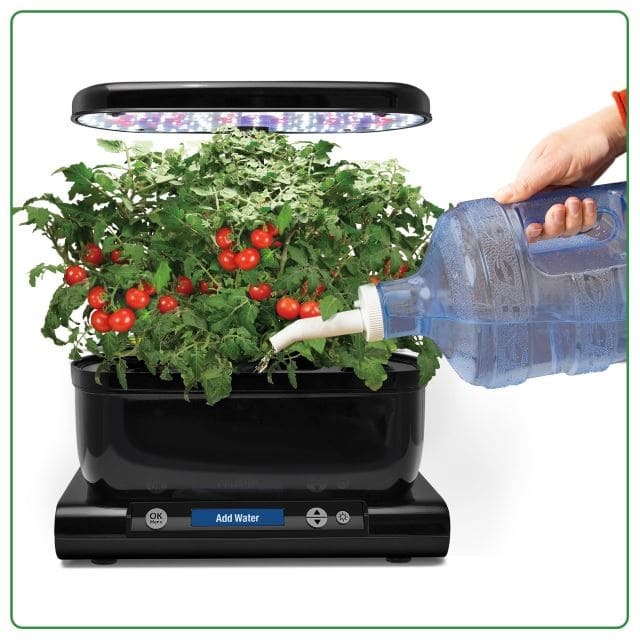 The AeroGarden Harvest comes in four different colors: black, red, teal, and white. Mostly, though, you’ll notice your plants growing, which ends up making this like a plain planter with lovely greens, reds, and blues, depending on what you plant. It looks attractive in any room, reviewers said. More often than not, customers said the size of the AeroGarden Harvest is smaller than expected. It can easily fit on a countertop or a tabletop somewhere other than your kitchen. 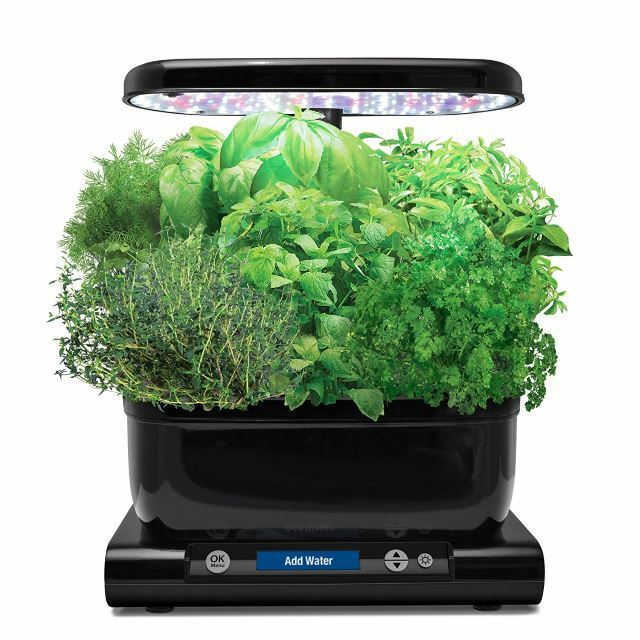 The biggest thing about the AeroGarden Harvest is the resulting herbs, lettuce, and other veggies. 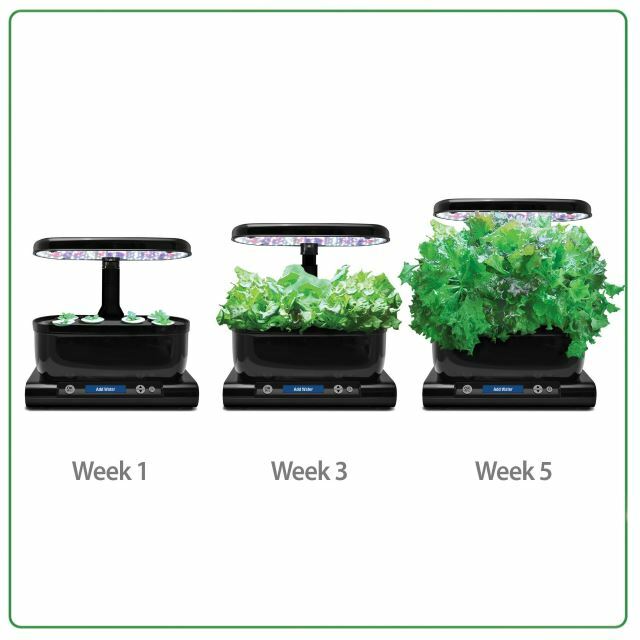 The AeroGarden Harvest comes with a one-year warranty, and some customer has had to cash that in. They didn’t have any issues getting replacement parts to ensure their gardening system worked. And the guarantee for the seed pods is also easy to claim. Just contact customer service, and you can get new seeds if yours don’t sprout. 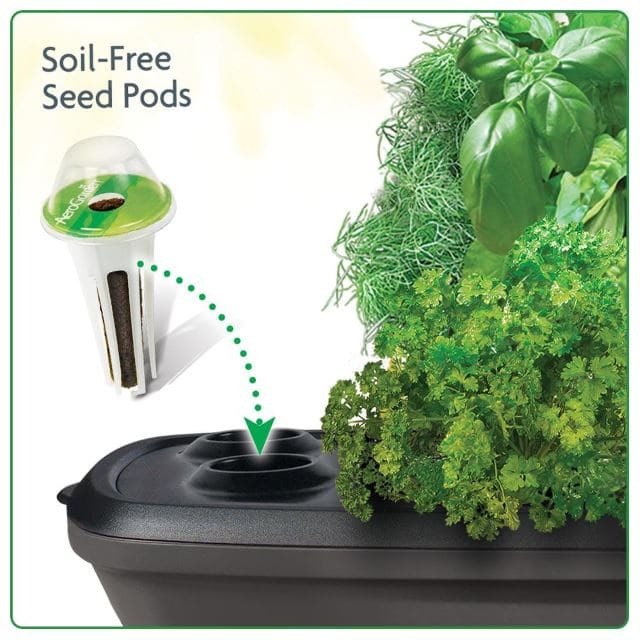 The AeroGarden Harvest with Gourmet Herb Seed Pod Kit makes a great gift for yourself or someone who wants to start gardening but is worried about not having a “green thumb.” It’s easy for anyone of any age to use. And there are no temperature or season requirements. Everything is taken care of by the unit itself. You just need the space, electricity, and water. Once you set the AeroGarden Harvest up and plant your pods, just follow the instructions and reminders to get growing. 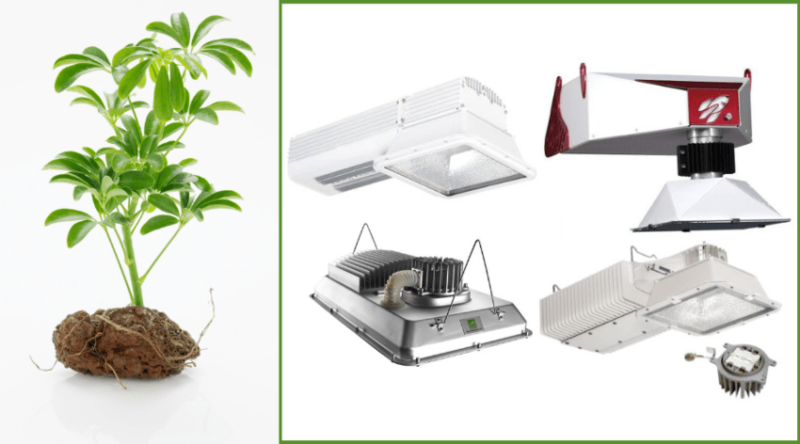 Grow Light: LED vs. Flourescent and Which is Best for You?